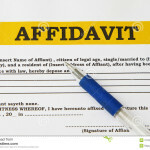 An affidavit is defined as a statement in writing that sets out the facts of a case. It sets out the evidence in a matter. 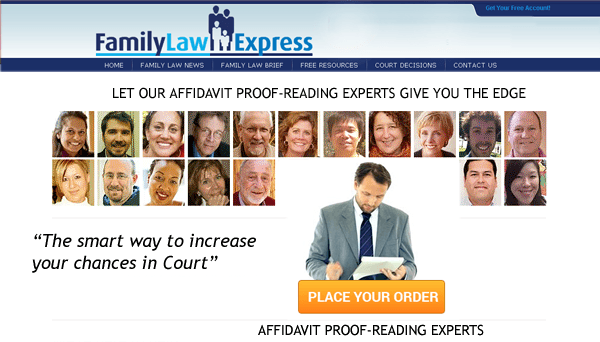 It must be either sworn or affirmed, usually before a Justice of the Peace, Commissioner of …..